A buffer is a chemical addition to swimming pools, usually sodium bicarbonate, which increases the ability of the water to resist rapid fluctuations in pH when adding acids or bases to the pool water. What is a Buffer for pools? A buffer refers to a chemical or group of chemicals intended to dampen rapid changes when adding acids or bases to a solution. A buffer serves to do just that, act as a buffer, or dampener to slow the chemical reaction in the pool water. A buffer affects the measurement of total alkalinity in swimming pools, is a measure of the buffering ability of the pool water to dampen the water from up and down movements in pH. 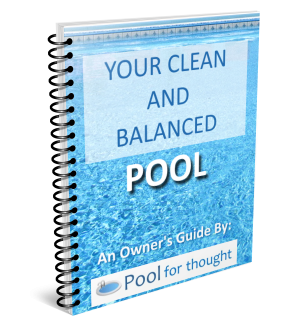 Total alkalinity in balanced pool water will have adequate buffering ability, and enable the safe addition of other chemicals to the pool water. 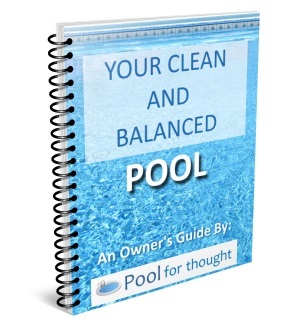 Failure to have water with enough buffering capacity can cause a condition known as pH bounce, where adding an acid or base to the water can cause the pH to rapidly drop, causing the water to become very corrosive, damaging pool equipment such as heat exchangers, ladders, underwater light fixtures, and pool surfaces.